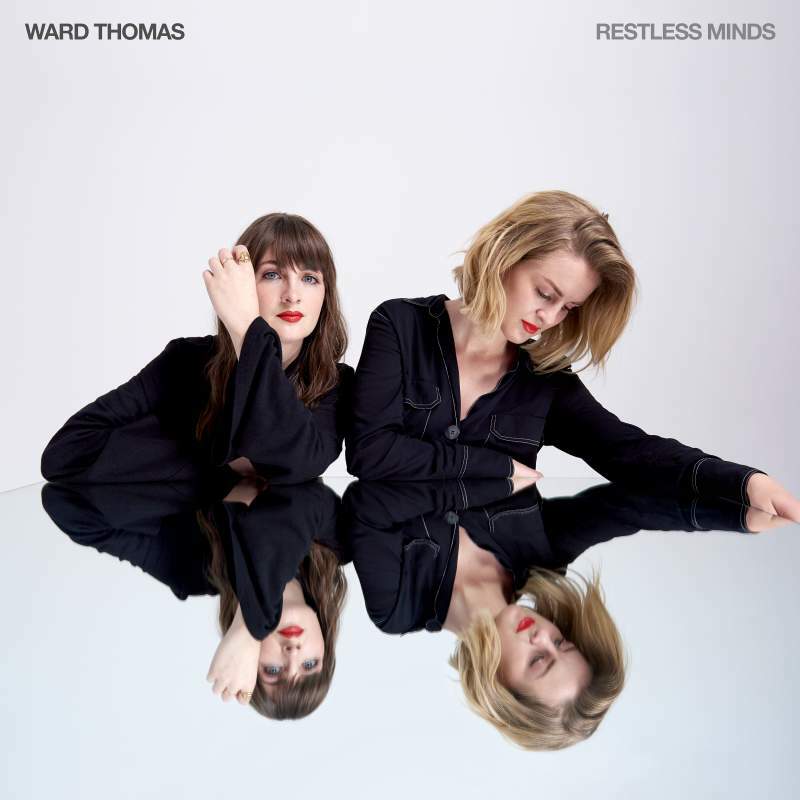 As an American-sounding British act, Ward Thomas have previously toed the country pop line much like compatriots The Shires but on this, their third album, the emphasis has been placed on the pop with radio-friendly upbeat sing along’s like opener No Filter. Never Know is more Little Mix than big country and tracks are so relentlessly upbeat and polished that it can all get a little samey. Highlights come in the odd eccentricities like when Lie Like Me bizarrely becomes Idlewild’s A Little Discourage and Rather Be Breathing uses the same drum effects as Eminem’s Toy Soldiers. “This world is changing, let it do what it’s gonna do,” they sing on Changing. Dixie Chicks this ain’t, but it’ll sell shed loads regardless.